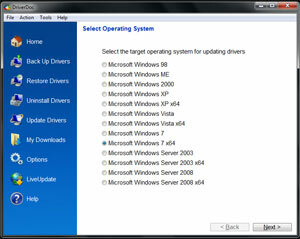 This is main program screen that provides an overview of the driver status of your system. 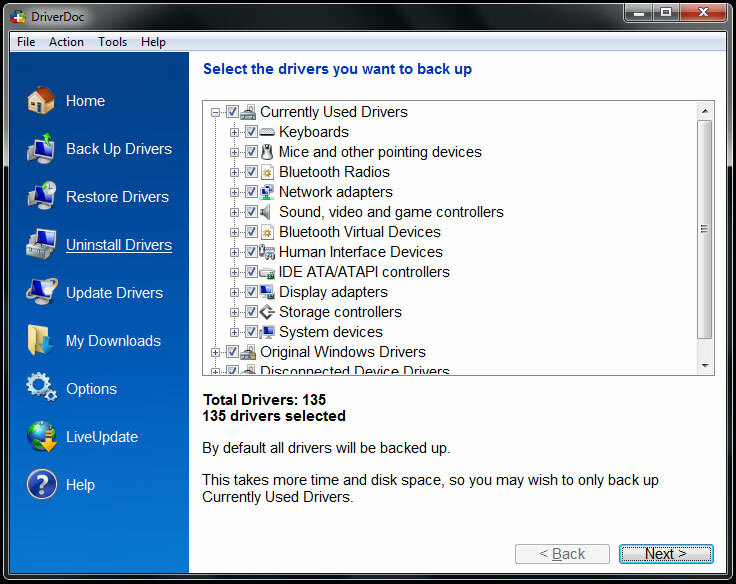 It displays your specific computer model along with a visual breakdown of the status of your system drivers. 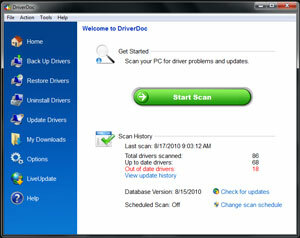 Upon installing DriverDoc and running it for the first time, it will automatically detect your specific computer model using our SystemMatch™ Technology. 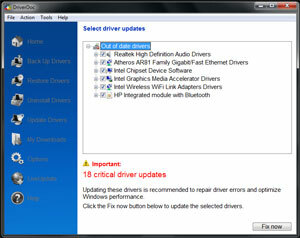 This is very important because it means that all of the drivers that are updated are specific to your computer model. 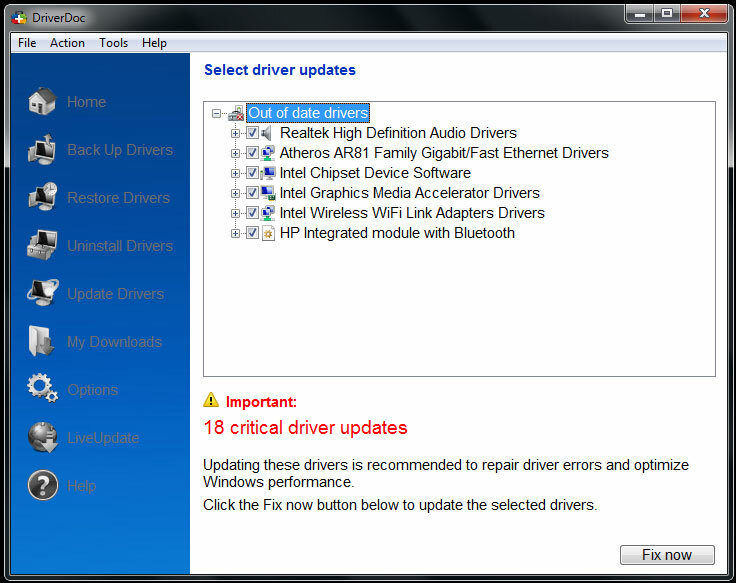 This prevents you from installing the wrong version of driver that may not operate your hardware correctly or to it's full potential. This is a real-time view of DriverDoc scanning all required drivers for your system, then checking our database of over 10 million drivers to find the latest matching versions. 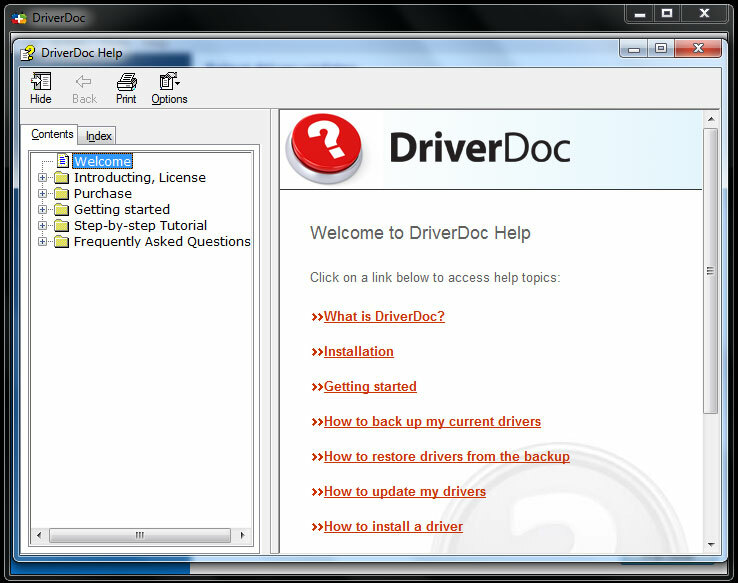 DriverDoc shows a summary of the status of all your drivers in a graphical overview format, in addition to a list of all necessary drivers in your system and links to download the drivers instantly. 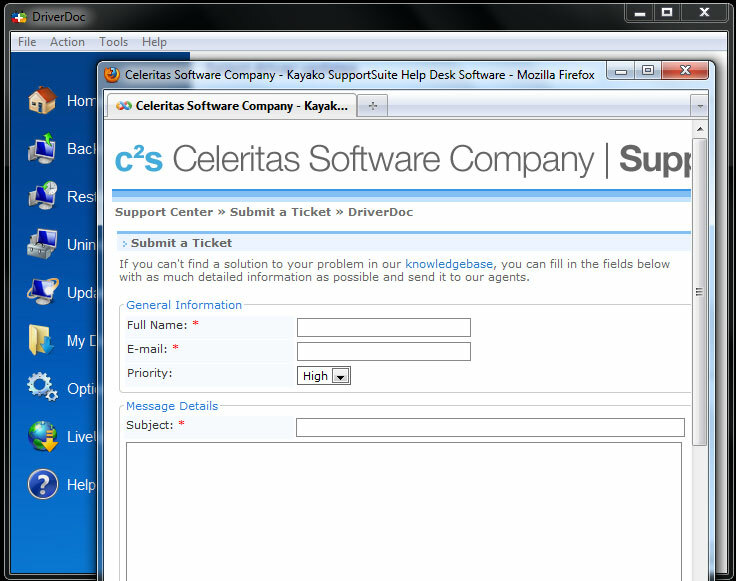 Unique Feature: You can get customer/technical support directly from this screen by clicking on the small "world" icon! 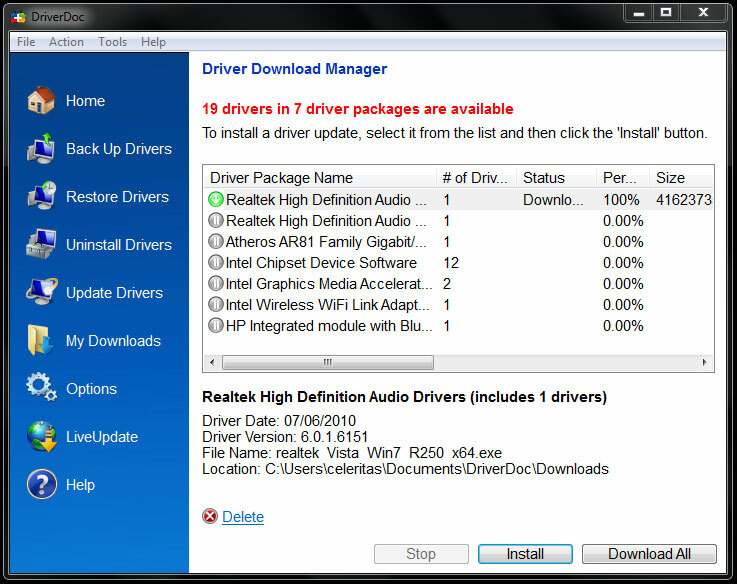 This is a live download screen of a driver package being downloaded to your system. 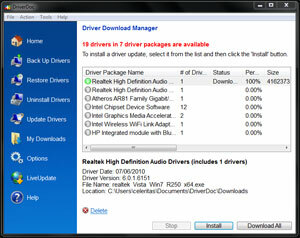 In additional to the downloaded file, you can get help with the installation of the driver package from this screen. At almost every function of DriverDoc, you can access help with what you are trying to do. 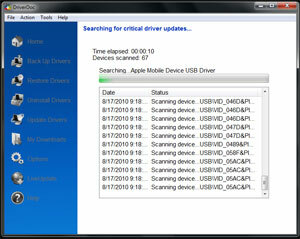 Most of the questions you will have will be contained within these help screens. If not, contact customer support anytime - we are here to help. 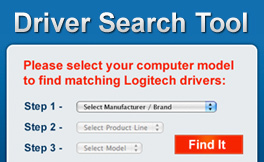 Can't find the answer you are looking for inside the program? No worries! Just click on "No, I wish to contact support" and you can submit a question directly to our customer support staff. Your question guaranteed to be answered within 24 hours, but most times much sooner. 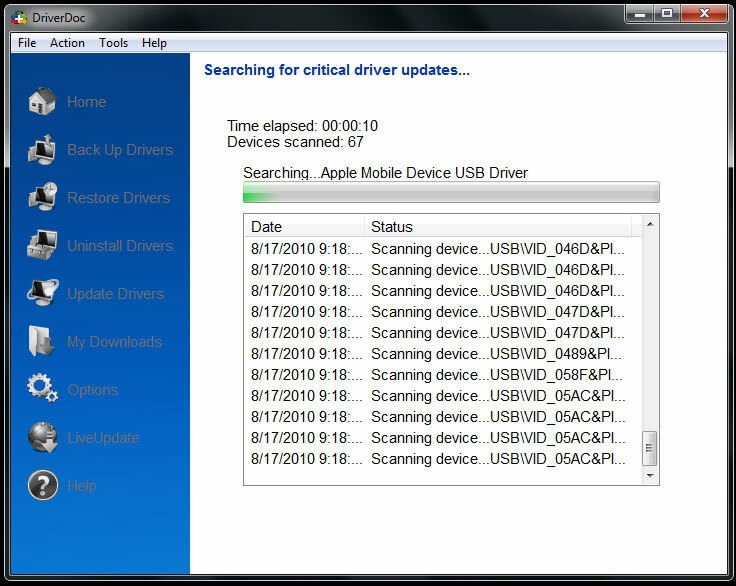 From the main screen of DriverDoc, you can access the "History" menu item to see all of the drivers you have downloaded to DriverDoc. This is especially useful as an overview of what you have already updated in the past. 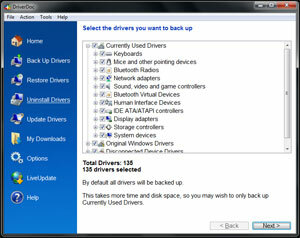 Plus, you can select any of the files to create a complete driver backup in seconds!